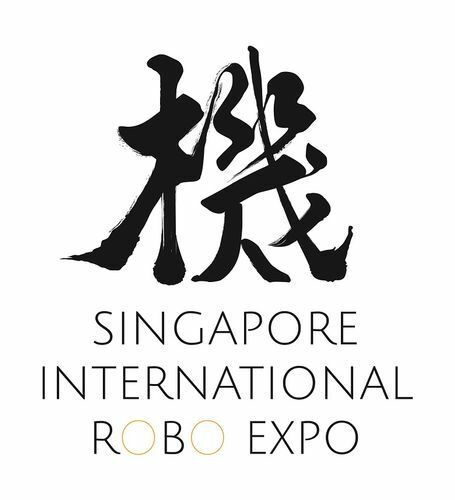 The Singapore International Robo Expo (SIRE) is the industry’s leading regional event for industrial and service robots. The Asia Pacific region remains a key growth driver for the global robotics and automation industry. SIRE is the regional platform where attendees can gain key insights, ignite business opportunities and discover fresh solutions amidst this staggering industry growth. As the industry moves towards decreasing costs and greater flexibility of robotics technology, it is important to bring together the trade and community segments in dialogue on the business capabilities and wider adoption of robotics.